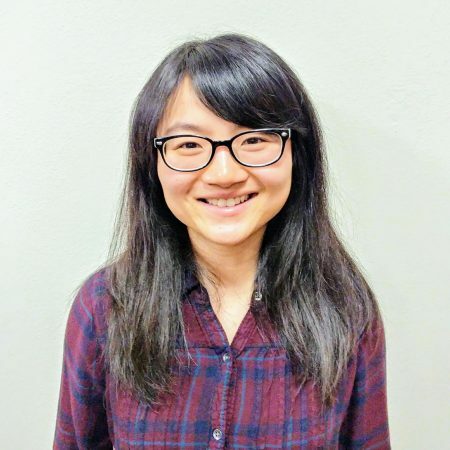 My name is Linqing Chu, I came to the U.S. in August 2014, and started school at Luther Seminary in the Fall of 2014. I was born in a city called Zhengzhou in China, as the only one child. When I was about 12 years old I started to go to church with my mom, but I actually found my faith during college. I love to listen to people’s stories and testimonies, and I’m excited to learn new things. Besides school, I like swimming, reading, watching K-drama (Korean drama), and being with my friends. One more thing I should tell you: I will have lots of questions about the language, American culture, and the Lutheran tradition.